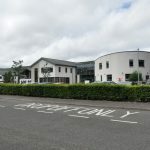 There is growing concern over the proliferation of advertising posters and flyposting around Arran. With the advent of a busy summer and a plethora of activities on offer, advertising boards can be seen on nearly every corner railing, bus stop and prominent post throughout the island, advertising everything from village ceilidhs to galas and festivals, church fetes and, this week, Circus Montini. While some local advertisers have complained about their posters being removed or covered over, others are saying that the lack of regulation has meant that unscrupulous event organisers are placing too many posters in certain areas in an attempt to dominate the advertising space. 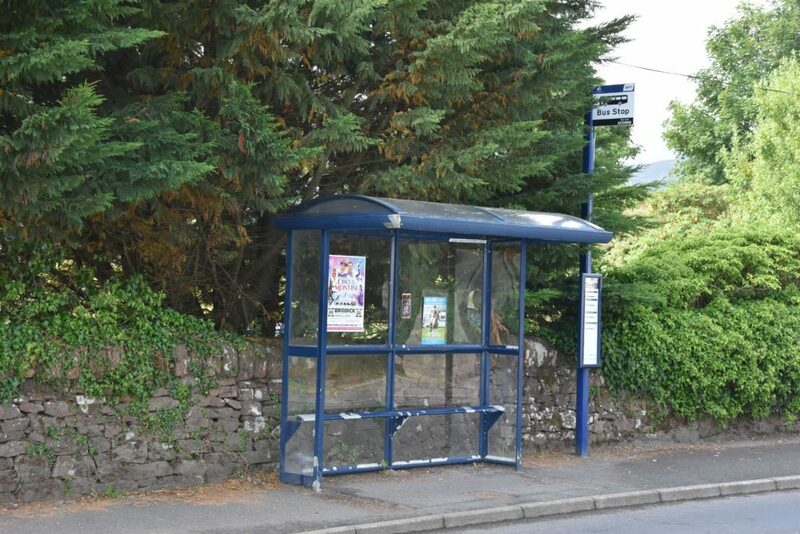 Previously on Arran public posters have been tolerated without the need for enforcement from the council, on public property, or Strathclyde Partnership for Transport on bus stops. Likewise private property has traditionally been utilised for advertising with the landowners permission, that is until now, where a number of business are complaining of posters being pasted on their property without permission. 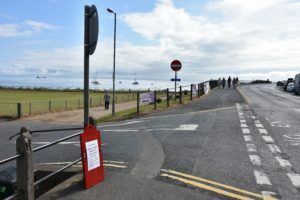 Discontent and frustration has also been expressed only this week when cycling event organisers found that their temporary direction posters were removed just prior to the event, causing confusion and difficulties for participants and organisers. An unspoken agreement turned a blind eye to flyposting, punishable with a fixed penalty of £80, but until recently the only issue has been with advertisers not removing posters in due course after an event has already taken place. In 2016 North Ayrshire Council established the environmental enforcement team which deals with flyposting, littering and flytipping. Since their introduction they have issued in excess of 1,100 fixed penalty notices in an attempt to clean up communities struggling with litter, dumping, dog fouling and fly-posting. 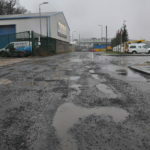 A North Ayrshire Council spokesman said: ‘We want to protect and enhance the local environment for the enjoyment of residents, visitors and business. That’s why, in December 2017, we approved our new flyposting policy which aims to clamp down on people putting up posters illegally across the area. ‘We don’t want to spoil people’s fun and we recognise how important it is for community groups when it comes to advertising events. However, there may be occasions when posters are erected which are unsightly and, if put on bridges and other locations, could potentially be dangerous. If these posters are placed on council property, we will always endeavour to remove these at the earliest opportunity, although we have no powers to remove items placed on private property. ‘We recognise that this isn’t malicious and that’s where we will look to assist and educate and support them. We want to work with community groups and would urge them to come to us for assistance in advertising their events in a safe and legal way. Indeed, by working with us, community groups may be able to spread their message more effectively. Circus Montiti this week gave an assurance that all posters advertising the circus would be removed after the event. The railings outside a shop in Brodick bedecked with advertising posters.